“You need help. There’s so much a man must do…” Finally, someone who understands? 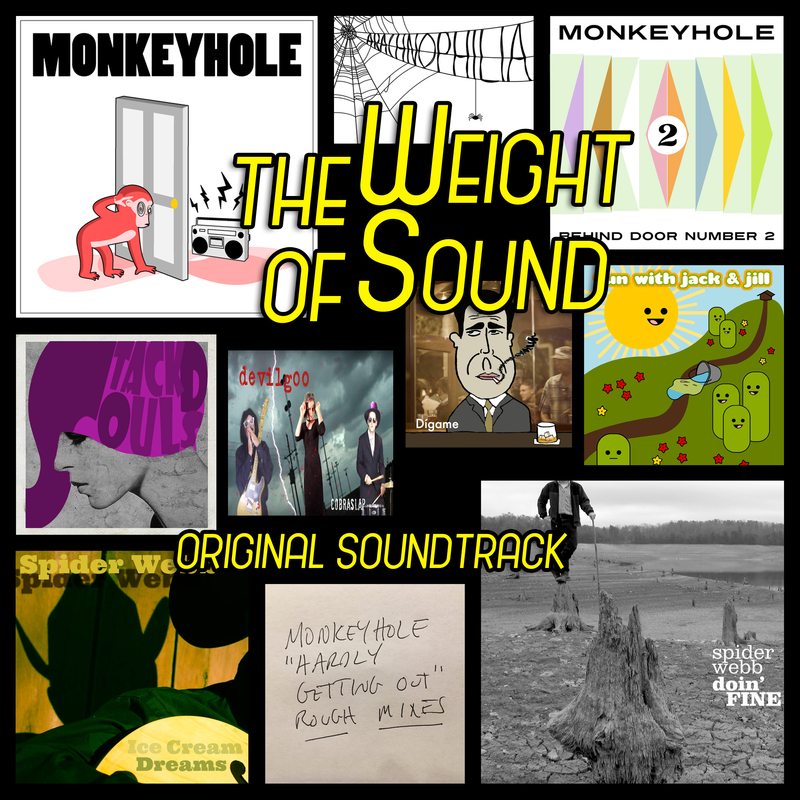 Hmmm… From The Weight of Sound: Original Soundtrack, coming August 25, 2017. “Pay me now and we’ll be friends.” Oh, yeah? From The Weight of Sound: Original Soundtrack, coming August 25, 2017.